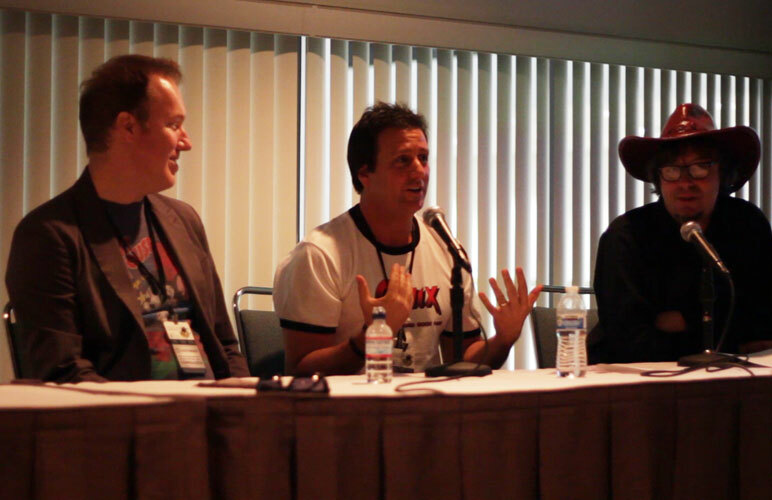 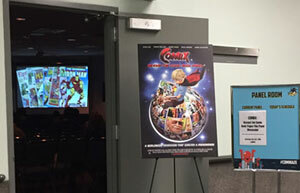 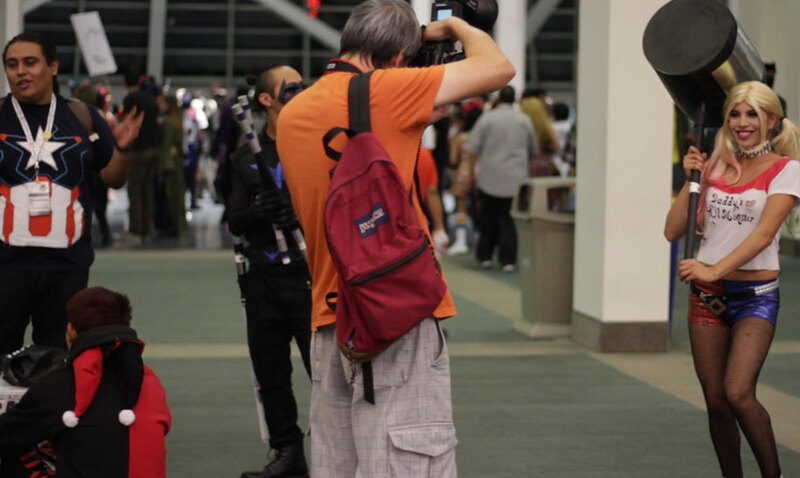 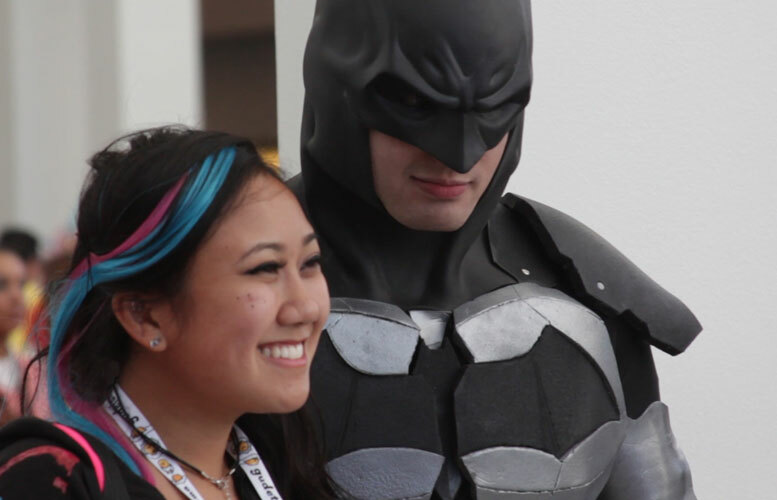 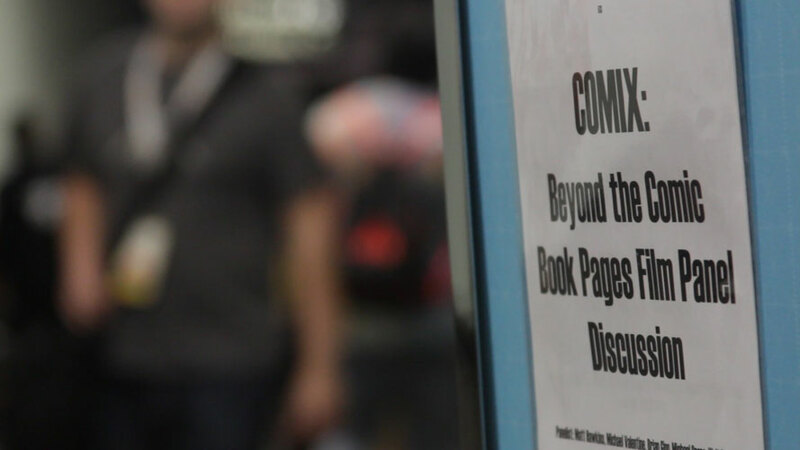 COMIX had an exclusive screening at Stan Lee’s Comikaze Expo in Los Angeles on October 30th. 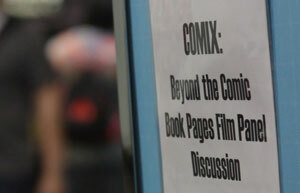 It was so honored when CEO Keith Tralins asked for COMIX to be part of the show line-up. 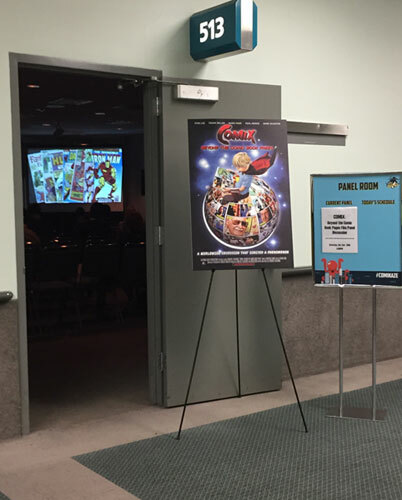 Comikaze is an awesome event spanning over 3 days and screening the film was my way of saying thanks to Stan Lee for being a part of this film. 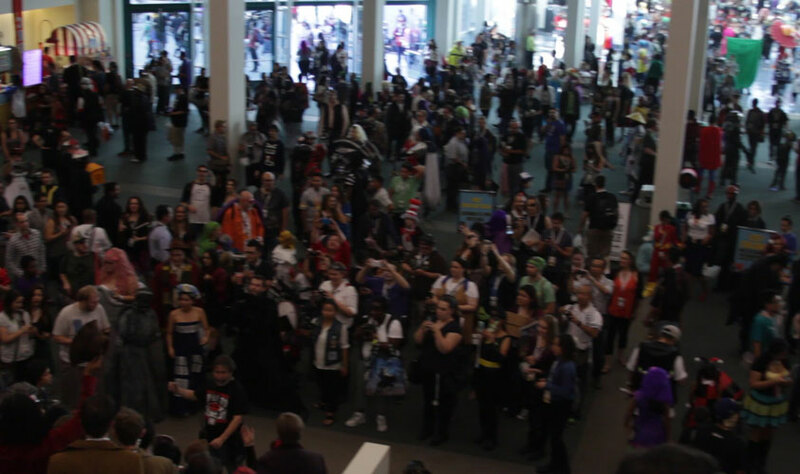 With so many names in the comic book industry there and thousands of fans dressed in costume, it was the biggest Halloween party ever! 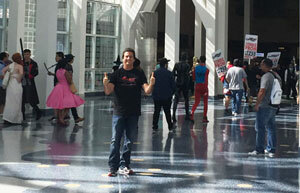 It was so exciting to see people enjoy the movie. 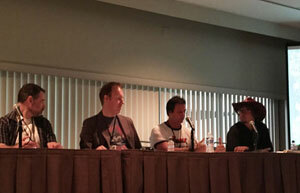 We also had a well-attended panel on October 31st focusing on COMIX and the key people who worked on it, including Brian Ging (Editor/Producer), Michael Crane (Film Composer), Walt Gorecki (Motion Graphics), and Matt Hawkins (Featured Cast) who is President/Chief Operating Officer for publisher Top Cow Productions and a fantastic comic book writer. 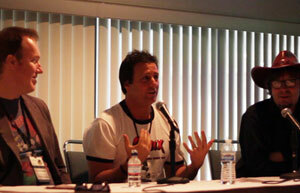 Mike Wellman from the comic book store Comic Bug was the moderator. 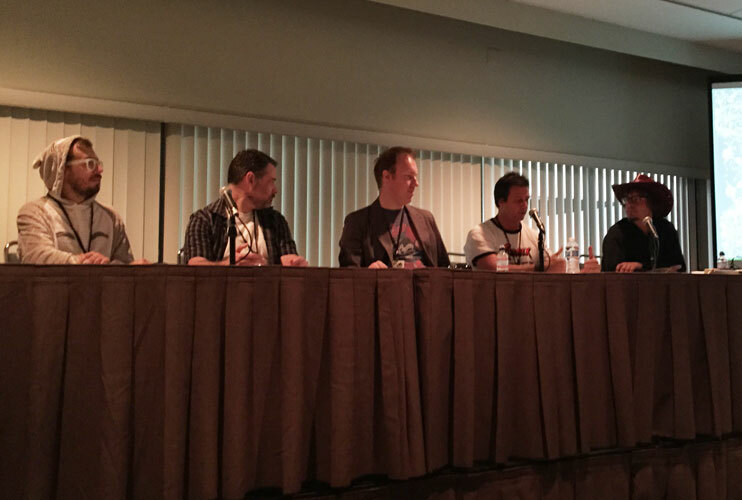 Thanks guys for making the panel so awesome! 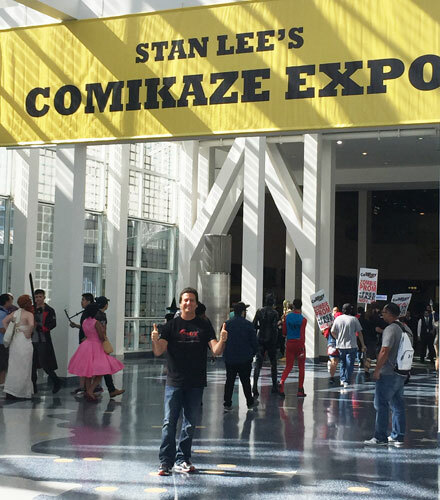 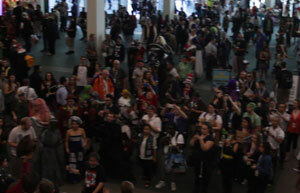 And thanks to everyone at Comikaze, from Keith to the helpful staff, for having us.